Description: A very popular Spanish varietal which gets its name from the village of Arbeca, in Catalonia (Lleida) Spain. It is a widespread varietal which is now doing very well in many olive growing regions in both hemispheres. The Arbequina is desired for its signature smooth fruitiness, and its fresh and mild profile. It is a delightfully fresh and versatile olive oil. One of our most popular oils! 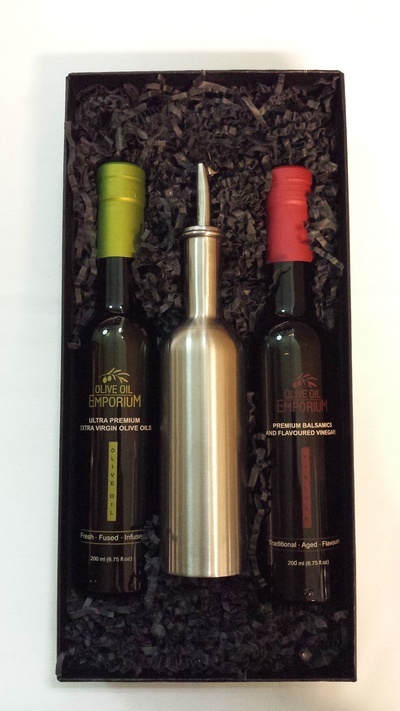 Tasting Profile / Serving Suggestions: This year’s Chilean “Early Harvest” of the Arbequina is a well-balanced mild olive oil. It displays notes of cut grass, delicate herbs and creamy artichoke. 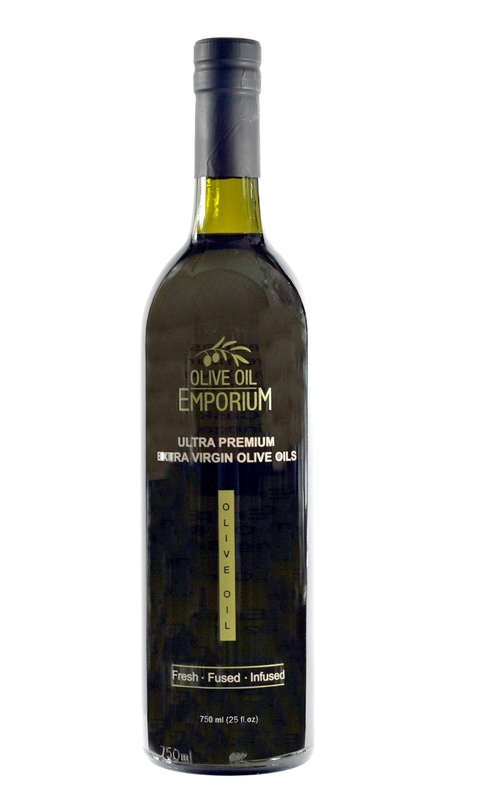 It is highly approachable, and perfect for those looking for a mild and delicate extra virgin olive oil.